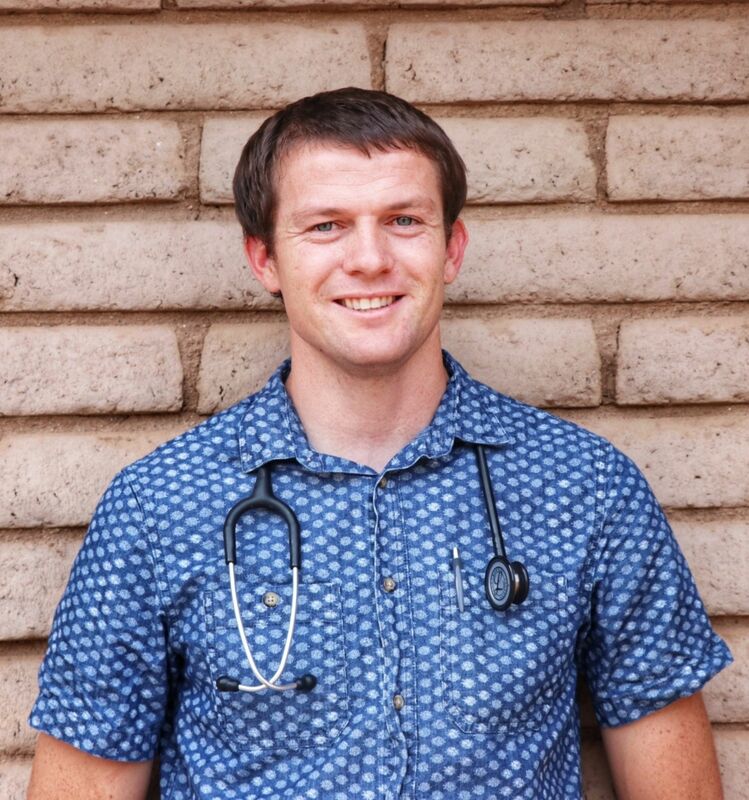 Dr. Bryan Neidigh moved to Phoenix in 2002 and opened his Desert Hills Animal Clinic in July 2003. He grew up in Palmyra, PA and is a 1994 honors graduate in Veterinary Medicine from Washington State University in Pullman, WA. He received his undergraduate degree in Biology from Lycoming College in Williamsport, PA. Honors earned in college include scholarships, 1987 Blue Key Honor Society and 1990 Wrestling All-American & Academic All-American. Before moving to Phoenix, Dr. Neidigh worked at A-Plus Animal Hospitals of Reno, NV from 1996 to 2002. In this practice, Dr. Neidigh developed his strategies in practicing in a high volume clinic without compromising the quality of care for each patient. Dr. Neidigh’s interests include coaching youth football, golfing, fishing, hiking and spending time with his family. Dr. Cheryl Rahal came to Phoenix in February of 2002 with her husband, Dr. Bryan Neidigh. Dr. Rahal received a BS in Zoology from the University of Washington, Seattle in December 1988, doctorate in Veterinary Medicine from Washington State University in Pullman, WA in May 1994, and earned Board Certification from the American College of Veterinary Internal Medicine in August 1999 after completing a 3 year residency program in Equine Medicine at the Veterinary Medical Teaching Hospital of University of California-Davis. Dr. Rahal spent her first two years in Arizona practicing her expertise in Equine Internal Medicine. Although Equine Medicine had been her career focus, Dr. Rahal altered her career path to fit the needs of her family. Dr. Rahal practiced in small animal emergency and critical care from 2004 to 2007, utilizing her knowledge of the critically ill patient. In 2007 Dr. Rahal joined the team in small animal care at Desert Hills Animal Clinic, and in 2017 opened The Pet Wellness Center. Dr. Rahal and Dr. Neidigh have two children, their daughter is studying nursing at GCU and their son is in middle school loving every and any sport. Dr. Rahal is active in her church, volunteering in the youth ministry. She loves sharing the great outdoors with her family, hiking with her lab, Mable; horseback riding with Crash and Rocket, or just hanging out in the yard with the parrot, Dolly, the tortoise, Shelvin, and the chickens and turkey. But of course, the best times are cuddling with her kitty, Erie. 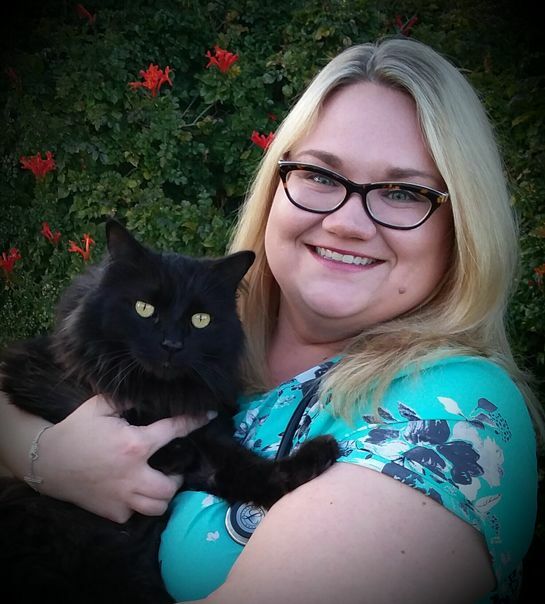 Dr. Jennifer Fitzpatrick joined the Desert Hills Animal Clinic team in March of 2016. She graduated from Kansas State University in 2003 as a Doctor of Veterinary Medicine. 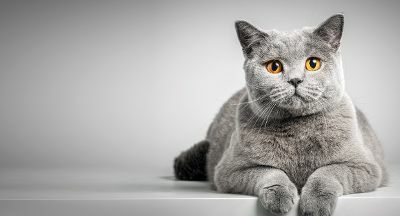 She has spent the last 13 years in small animal general practice and emergency veterinary medicine. Her special interests include internal medicine, dermatology and surgery. Dr. Fitzpatrick loves outdoor activities such as hiking, biking, and off roading – anything that gets adrenaline pumping! She also enjoys spending time with her dogs. 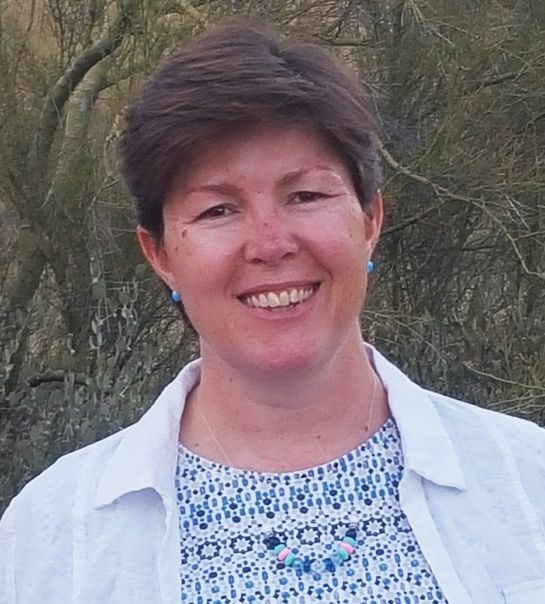 Dr. Heather Fowler grew up in New River, AZ, moving here with her family at the beginning of fourth grade and attending New River Elementary School. She graduated from Deer Valley High School in 1987 then went to Tucson to attend the University of Arizona. She received a B.S. in Agriculture (Animal Health Science degree) from U of A and was the Outstanding Senior in the Veterinary Science Department in 1991. She then went to Colorado State University where she received her Doctorate of Veterinary Medicine in 1995, graduating with honors. 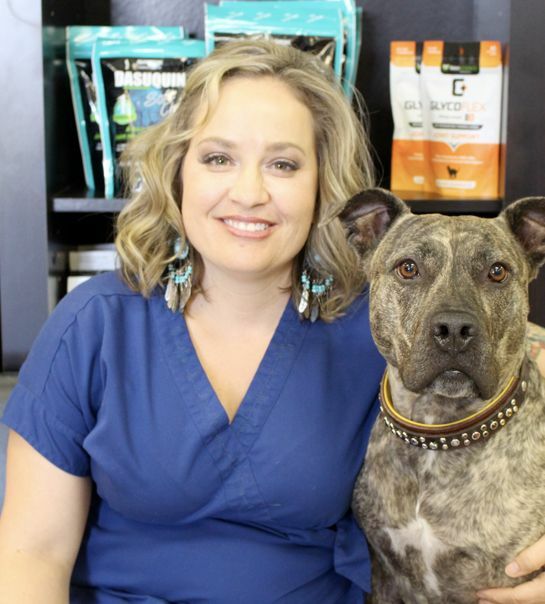 After completing an additional one year internship in small animal medicine and surgery at Southwest Veterinary Specialty Center in Tucson, she went into private practice. In 2001, Dr. Fowler moved from Tucson back to New River and continued practicing medicine. From 2009 to 2016, she left practice to be a full time mom. She went back to work when her youngest child started school and she enjoys being in the the veterinary medical world again. Dr. Fowler’s professional interests mainly center around internal medicine, and she has a soft spot for geriatric patients with all their various metabolic diseases. Although her professional training has been in dog and cat medicine almost exclusively, she raised and showed dairy goats growing up and is willing to work with goat owners as needed to try and help their small ruminant critters. Dr. Fowler is married (to a CSU vet school classmate) and they have 3 children, 1 boy and 2 girls. Her family, their numerous critters (2 dogs, 2 cats, 7 chickens, 5 peafowl, 1 horse, 1 pony, 1 burro, 3 fire belly toads, 2 poison dart frogs, 1 desert tortoise, lots of fish), and her church service keep her plenty busy when not at the clinic. For fun, she loves to read, hike, bike, and ride her horse – though she rarely, if ever, gets to do all those things in the same week! Dr. Tryon was born and raised in Arizona. His exposure to veterinary medicine started at the age of 5 years old when he held the flashlight for his dad, (Dr. William Tryon), while he fixed a cut on a horse. Dr. Tryon loved riding along with his dad, as often as he could, visiting horses and farm animals all over the valley. He would often mimic these farms at home, by raising every type of animal his parents would allow. By age 19 he had earned his Associates in science and then took 2.5 years off school to serve a mission for his church in southern Argentina. After returning, he pursued the love of his life, and asked her to marry him. In 2012, Dr. Tryon began working for both Desert Hills Animal Clinic and his Father’s equine practice while working towards his Animal Physiology and Behavior degree from Arizona State University. He graduated from ASU in May, 2014 and began vet school at Oregon State University that fall. During vet school Dr. Tryon worked on a farm with Dexter cattle in Oregon and returned to Arizona to work for his dad and Desert Hills Animal Clinic every chance he had. 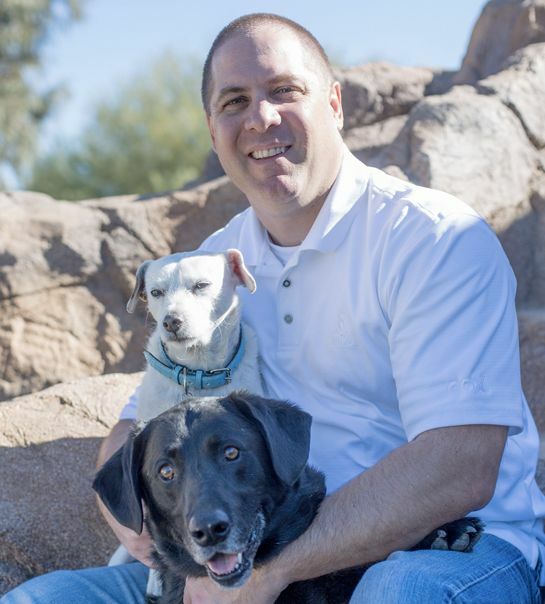 In May, 2018 Dr. Tryon moved back to Arizona with his wife and 3 children where he began practicing both large and small animal medicine for Desert Hills Animal Clinic. Dr. Alexandria Hollis is a native of Phoenix, Arizona. 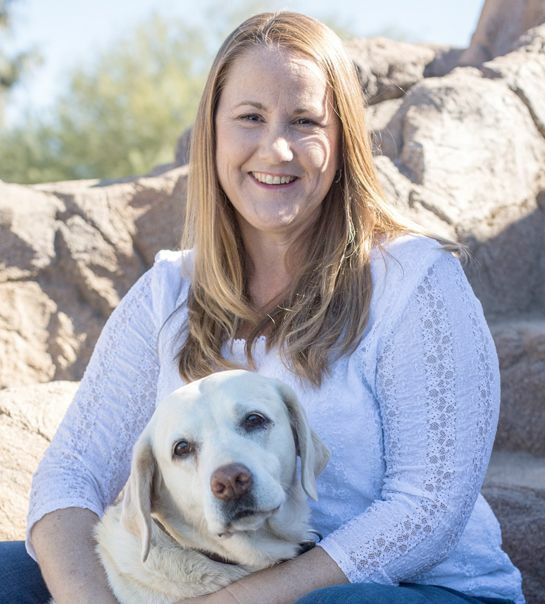 Much to the chagrin of her Sun Devil parents, Dr. Hollis received her BS in Veterinary Science from the University of Arizona in Tucson. It is there that she met her husband Spencer. Between her undergraduate studies and beginning veterinary school, Dr. Hollis worked in human tissue banking where she cultivated an avid interest in pathology. In October of 2018, Dr. Hollis received her Doctorate in Veterinary Medicine with highest honors from Ross University. She completed her clinical year at Texas A&M in College Station, Texas. During her graduate studies, Dr. Hollis worked as a research assistant within the Departments of Epidemiology and Pathology. 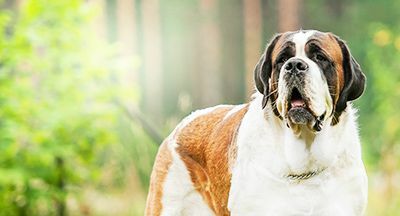 She contributed to the study of Spatial Distribution of Heartworm (Dirofilaria immitis) in Dogs on St. Kitts as well as co-authored multiple case studies in Virtual Pathology Rounds (e-book). Dr. Hollis enjoys east-coast swing dancing, camping, long-distance swimming, baking, and crocheting. Her greatest love is curling up on the couch with a good book and her two cats, Snickers and Houdini.